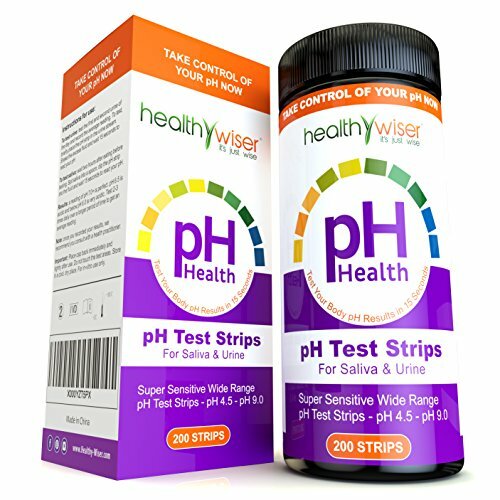 When it comes to testing for alkalinity or acidity, the two far most popular choices are litmus paper and pH paper. Although being very popular, many people don’t realize the difference between the two. 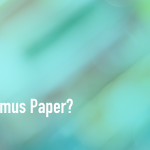 In this article, I will show you the difference between litmus paper and pH paper, a comparison of pH and litmus paper and also give you a couple of suggestions if you are in the market for either one of them. pH Paper requires knowledge of the pH scale in order to measure the acidity or basicity in a solution. The pH scale is a scale with numbers ranging from 1 to 14. pH 7 is the neutral value and 100% pure water has a pH of 7. Strong acids have a pH of 1 and as the pH value increases the strength of the acid decreases. 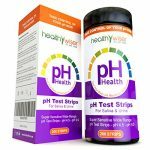 pH values higher than 7 indicates basicity and as the basicity increases the pH value will also increase up to 14.
pH paper is relatively easy to use. They can be found in every chemical laboratory as well as hospitals. They come in a vast amount of forms and shapes, but are usually papers in rolls or stripes. pH paper is a quick and approximate alternative to the extremely precise digital pH meters. When the pH paper is in contact with a solution it will show a certain color, which changes relevant to the pH of the solution. A color chart is needed to convert the colors to actual pH ranges. Sometimes the colors can be difficult to read apart, and therefore it can be hard to determine the pH range. A disadvantage of the pH paper is that it does not determine an exact pH value, but a pH range. You will need a pH meter to determine the exact value. pH paper provide a fast, relatively precise reading, are very easy to use (as long as you know the pH scale), portable and inexpensive. Litmus Paper is the oldest and maybe also the most reliable of the two. This is probably the paper that you remember using in chemistry in High School, as it is more popular than pH paper in an educational environment. Basically, litmus paper is an indicator used to determine acidic and basic solutions. There are two types of litmus paper – red and blue. 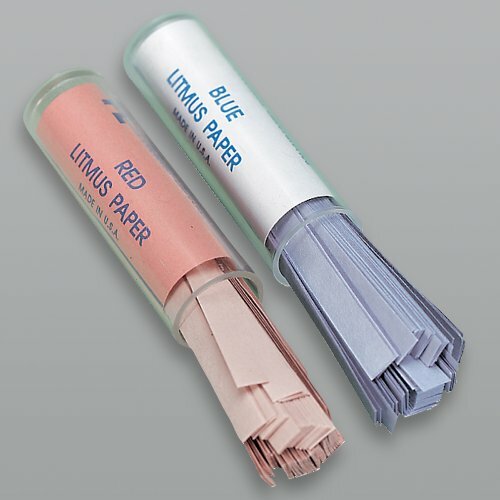 Red litmus paper is used to test if solutions are basic and turns blue when it encounters one of these. Blue litmus paper works the other way around, and turns red when it encounters a solution that is acidic. You can also find purple litmus paper, which is a neutral paper that can detect either acidic or basic solutions and change color accordingly. Because litmus paper is an indicator it can’t be used to determine the pH value of a solution, neither can the strength of the acidity or basicity be determined. On the other hand, the litmus paper readings are instantaneous and usually very easy to take. They can also be used by anyone, without any knowledge of the pH scale or expertise in the field.